Arrive Ahmedabad. Check into the hotel, freshen up, After breakfast leave for Gandhi Ashram, later drive down to Askshardham Temple. Visit Ashardham Temple enjoy the Pradarshani at Akshar Hall. Later on way back to Vaishno Devi Temple and Iskon Temple. Later in evening enjoy the night market at Law Garden. Dinner at Agashiye. Overnight stay in Ahmedabad. Leave for Jamnagar after breakfast. 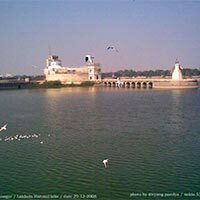 Visit Bala Hanuman Temple known for its non -stop ramdhun since 1956 and in mentioned in Guinness Book of World Records, also visit Lakhota Museum, Lakhota Lake and other famous temples of Jamnagar. 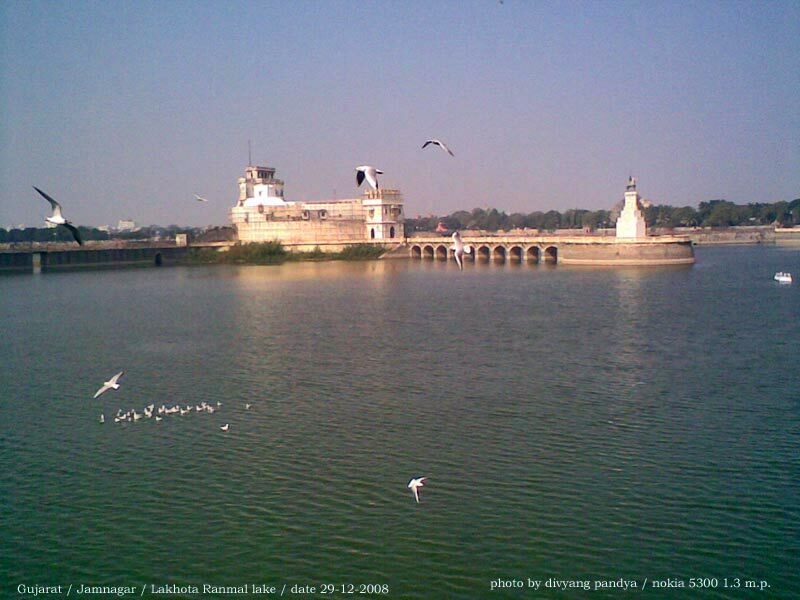 Not to forget visit the local markets in Jamnagar know for its Bandhni work. Overnight stay in Jamnagar. After morning breakfast drive down to Nageshwar Jyotirling, Gopi, Bet Dwarka and Rukmani Temple and later relax in hotel. Attend evening Aarti at dwarka dish temple. Overnight stay Dwarka. Today leave for Gir, Lunch resort or hotel, enjoy the afternoon game drive by open Gypsy in Gir National Park. Evening free for nature walks for birding. Overnight stay in Gir. Enjoy morning and evening safaris in Gir National Park to spot Asiatic Lions, Leopards, Spotted Deer's, Peacocks, and various species of Birds, Overnight stay in Gir.